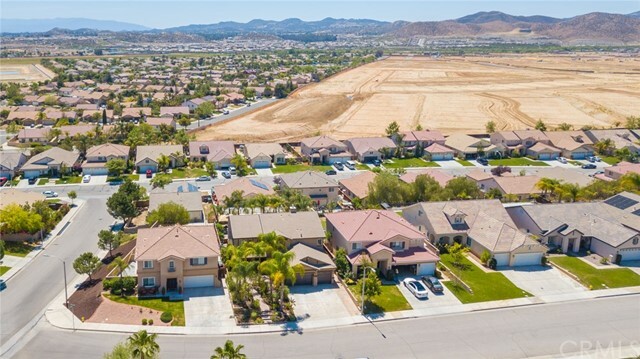 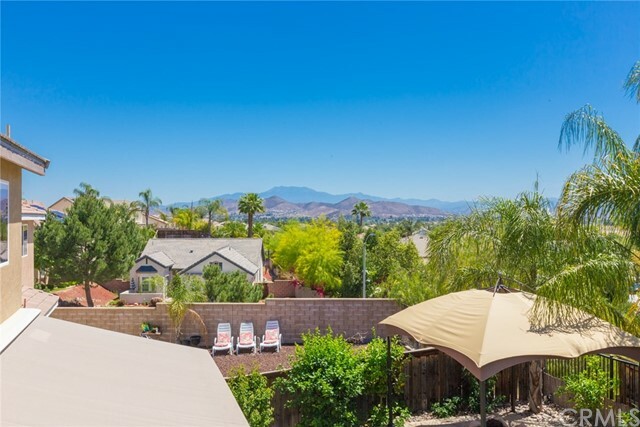 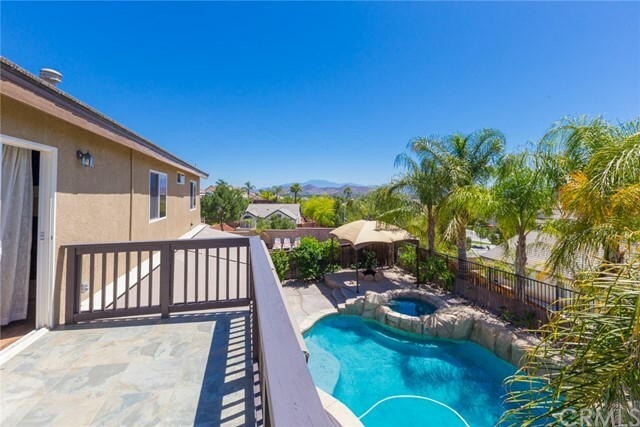 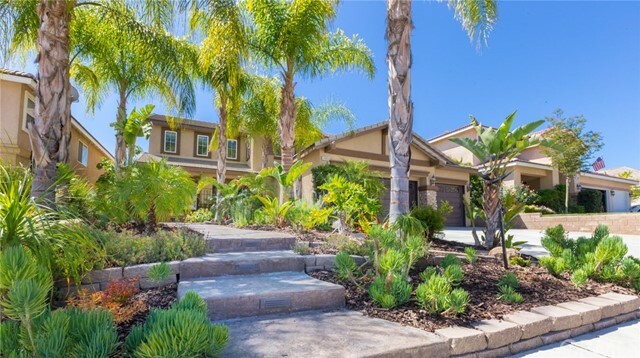 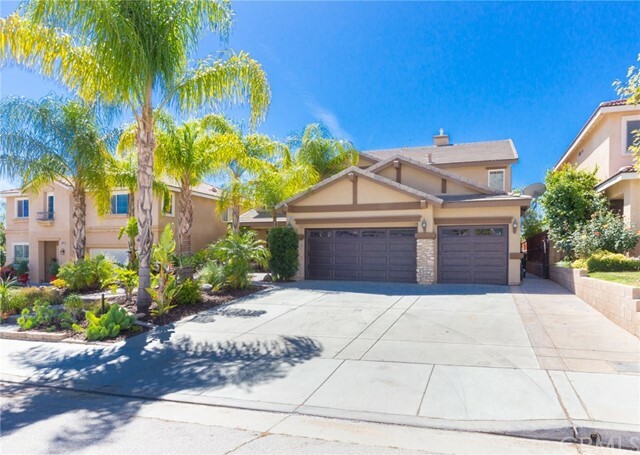 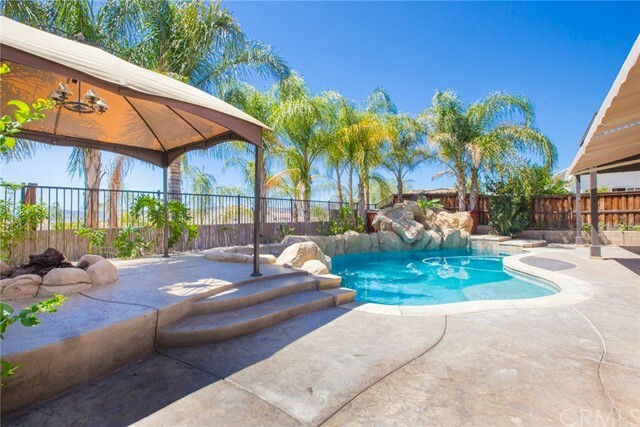 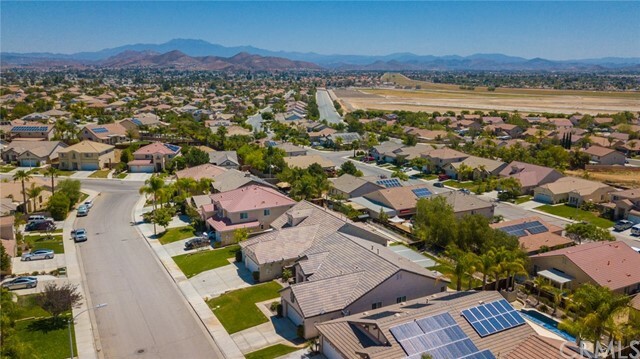 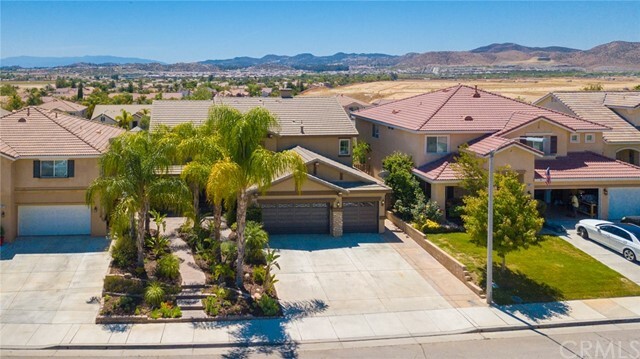 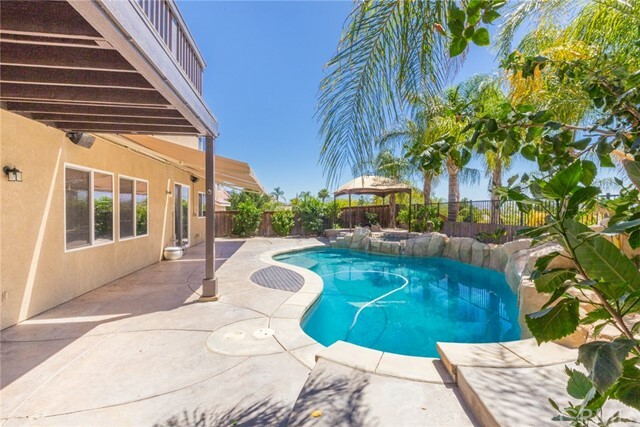 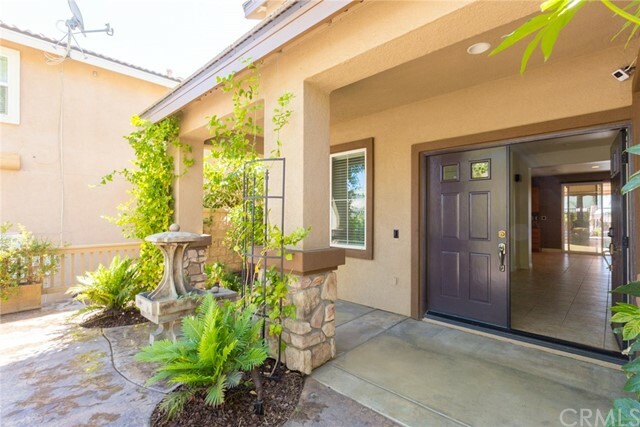 Stunning Custom Pool and Spa home in the highly desirable community of Newport Hills II in Menifee. 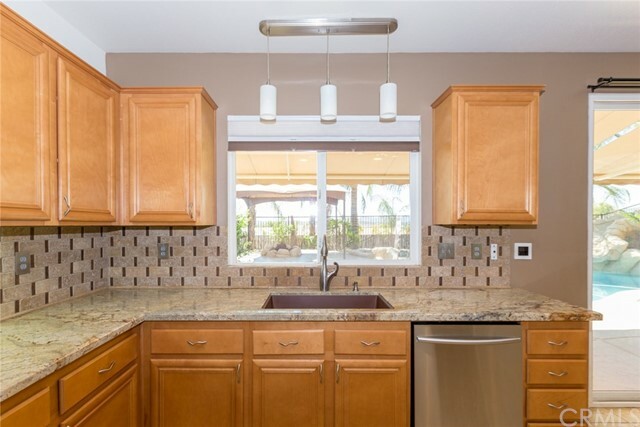 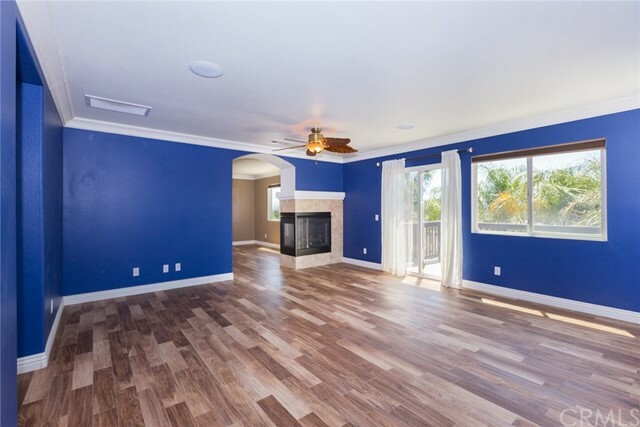 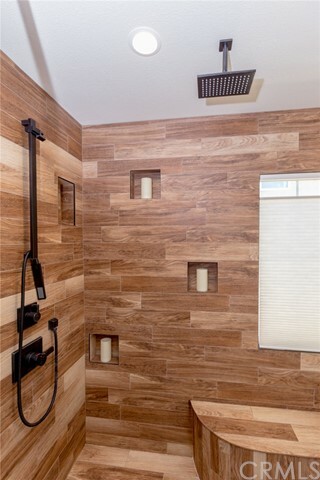 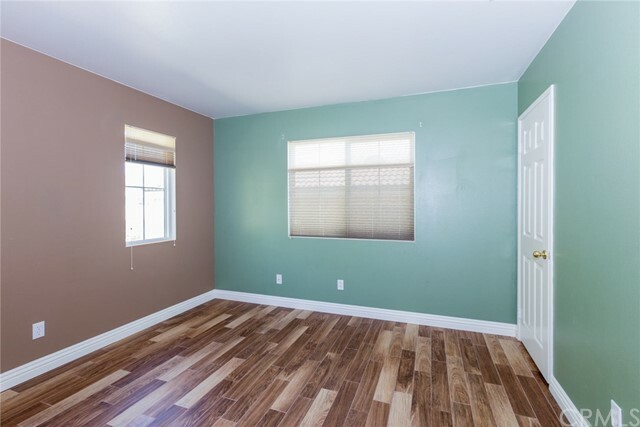 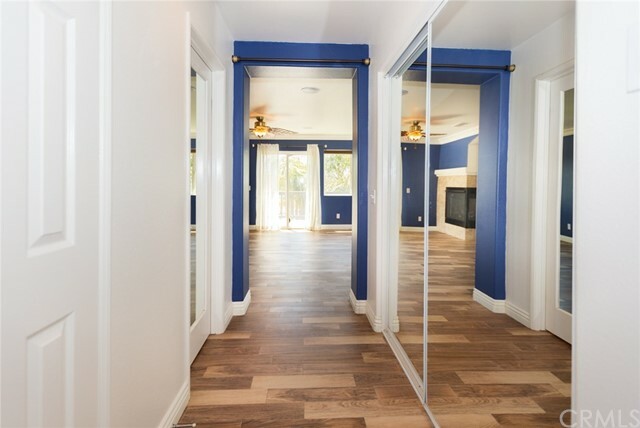 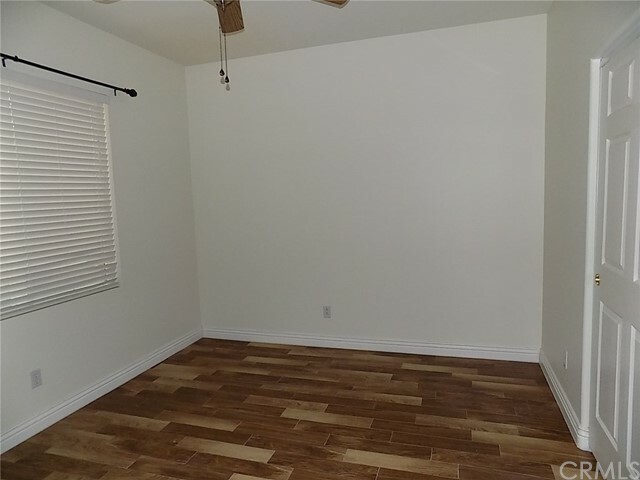 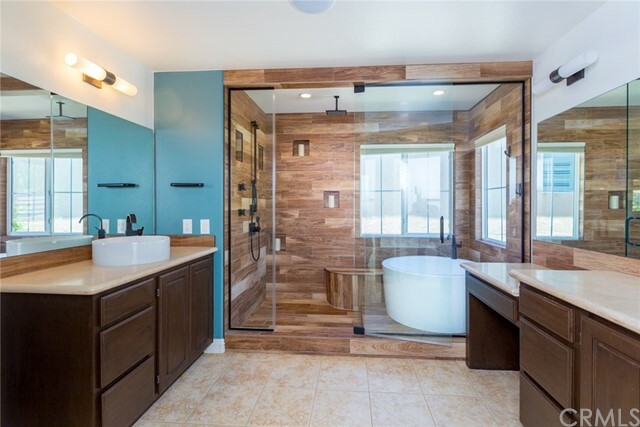 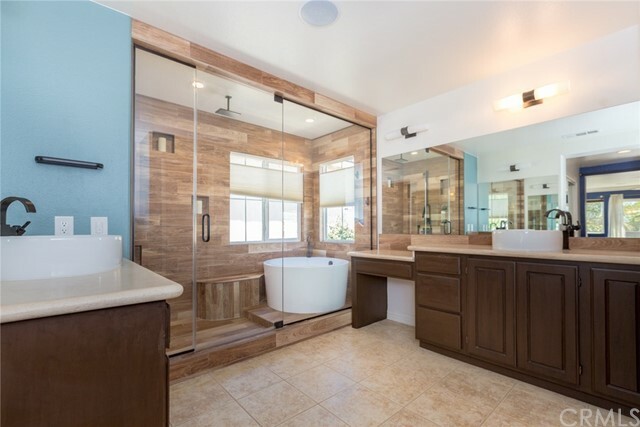 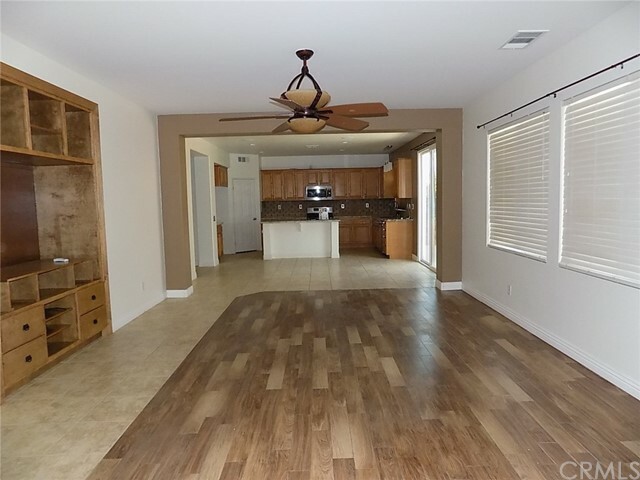 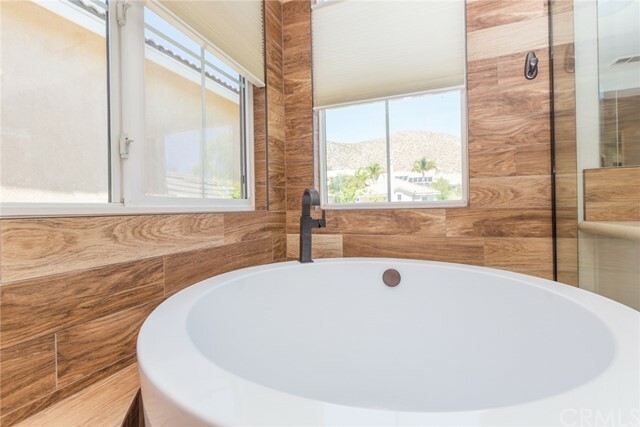 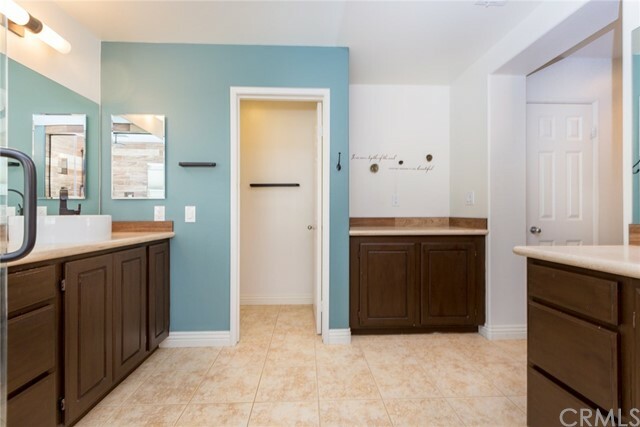 Home features ceramic wood flooring throughout with tile in kitchen, baths and entry. 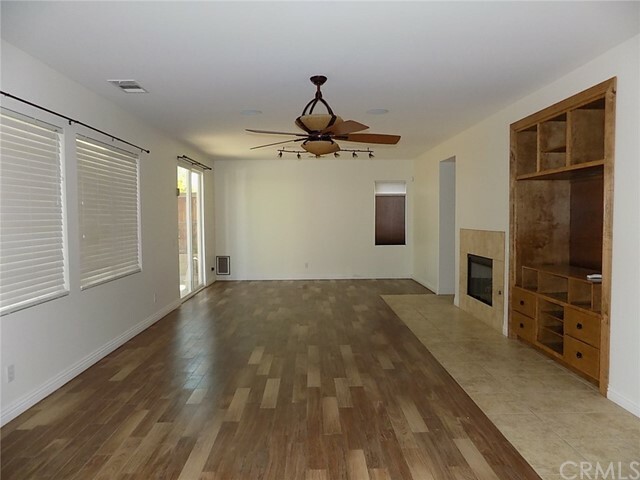 Large extended great-room with separate formal living and dining rooms. 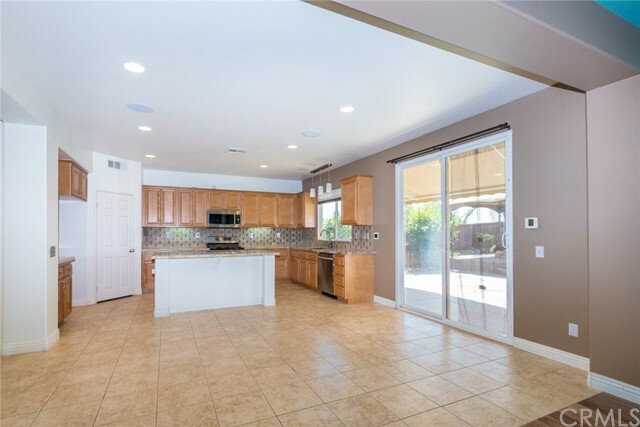 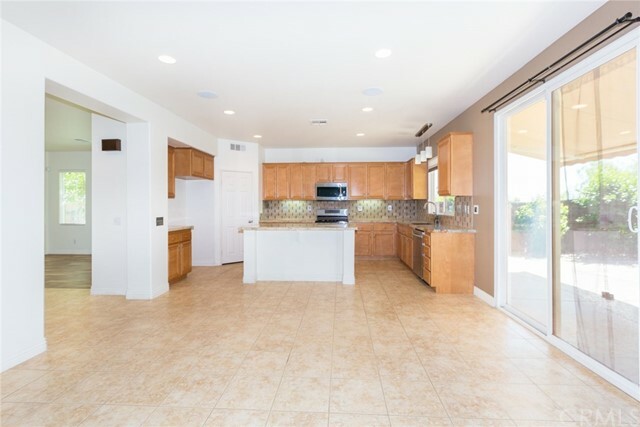 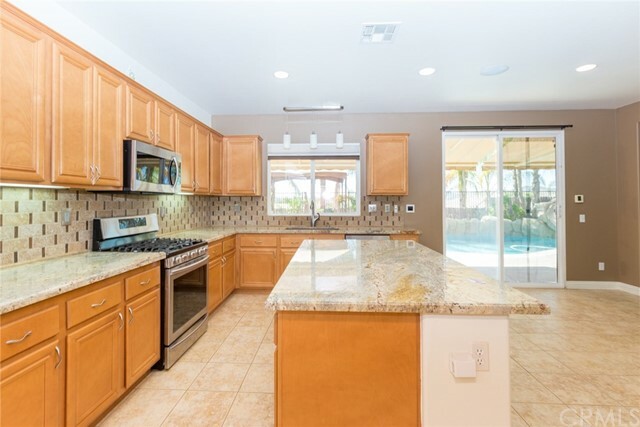 Open Kitchen with island, granite counters, custom tile back-splash, tile flooring, and breakfast nook. 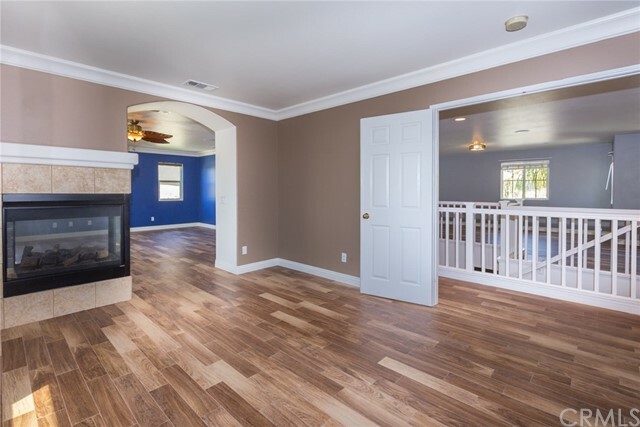 Master bedroom and retreat separated by a double sided fireplace. 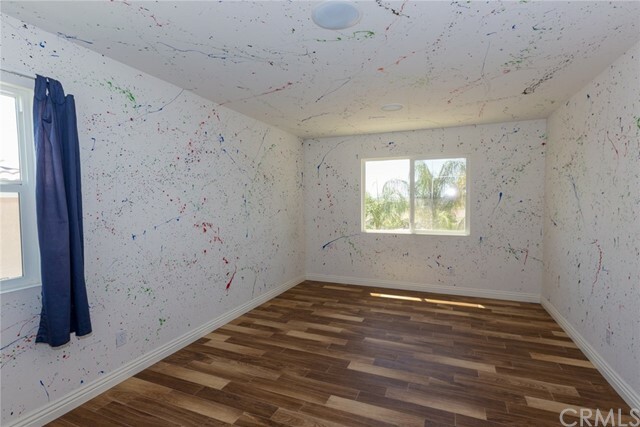 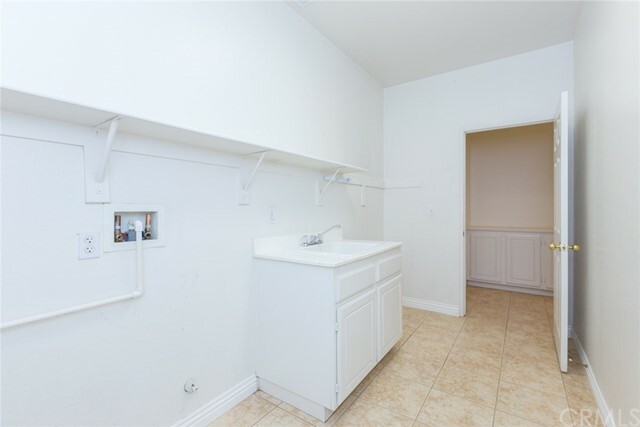 Sought after floorplan with one bedroom and bath downstairs. 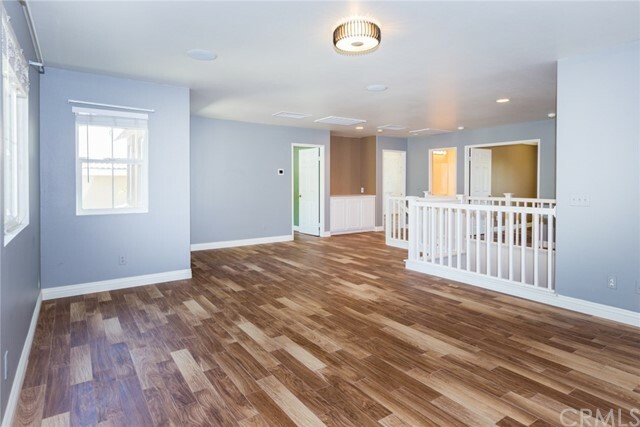 Large upstairs bonus-room. 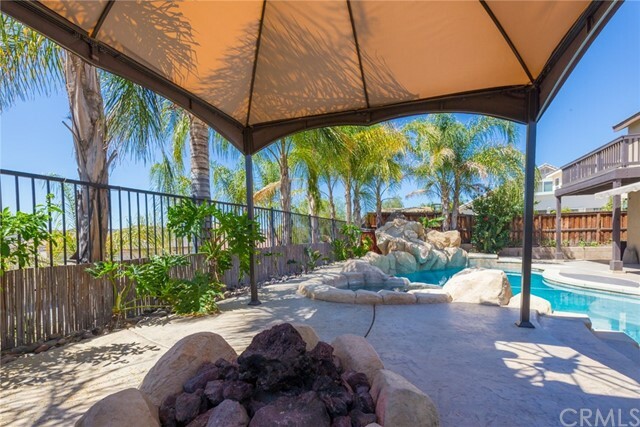 Resort like backyard with solar heated pool with slide, spa and built-in fire pit! 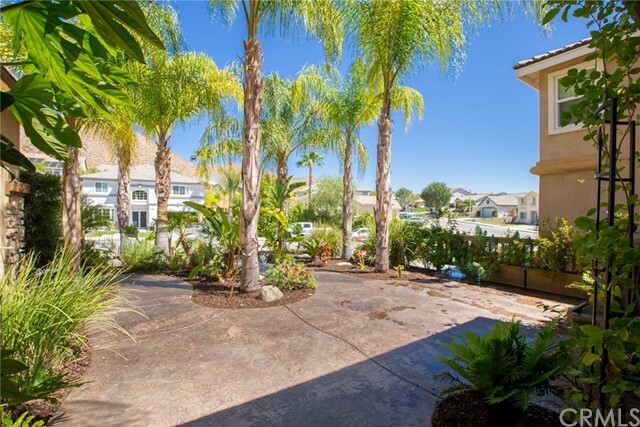 Other backyard features include a motorized Sunsetter retractable awing, custom stamped concrete, intercom and security through out interior. 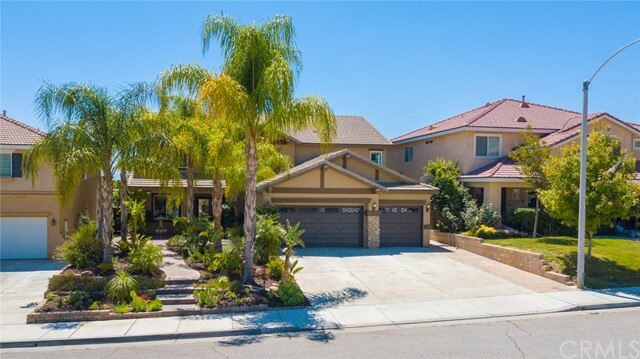 Home has a water softener and 3-car garage! 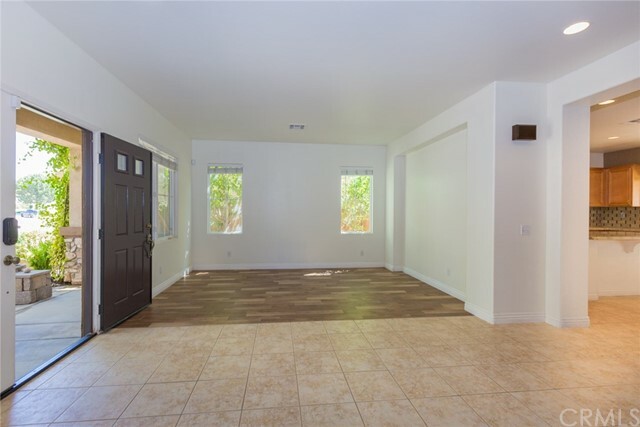 Come check it out soon!